Sokenmedical Co.,Ltd. is a Japanese manufacturer with over 40 years of experience in the area of magnetic field therapy and has gathered plenty of technical expertise and know-how. Their employees have been proud of the company for a long time. Their incessive effort allows for continuous research and development, which also resulted in successful cooperation with the Saitama University and other research institutions in Japan so far. 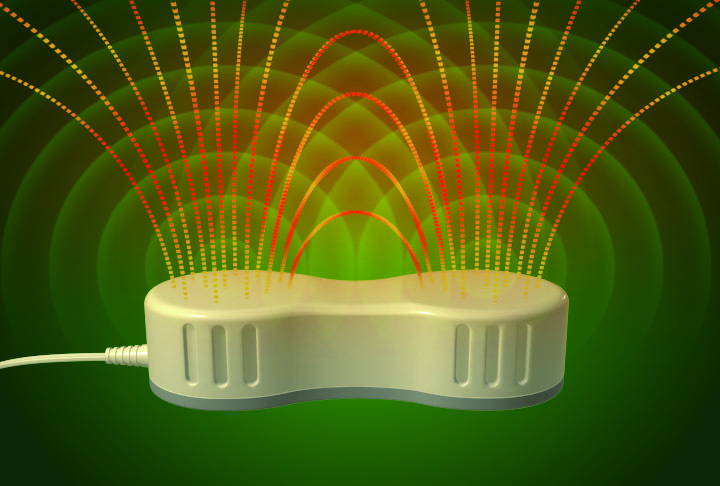 Since 1989, their healthcare devices have been sold on the entire Asian market. Thanks to the close cooperation with local sales representatives a thorough sales network has been established to cover the Asia Pacific region. At the MEDICA 2018, Sokenmedical is in search of new sales partners for bridging them and the German and European market. 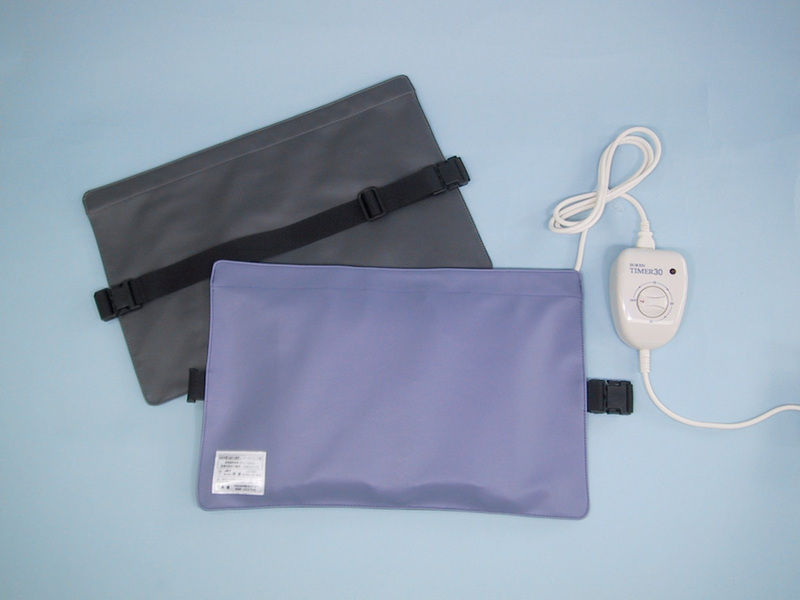 magnetic field therapy device "SOKEN"
magnetic field therapy device "SOKEN relax"
The magnetic field therapy device “SOKEN” represents the core of their product portfolio. It is a module meant for direct application eligible to use for various parts of the body. 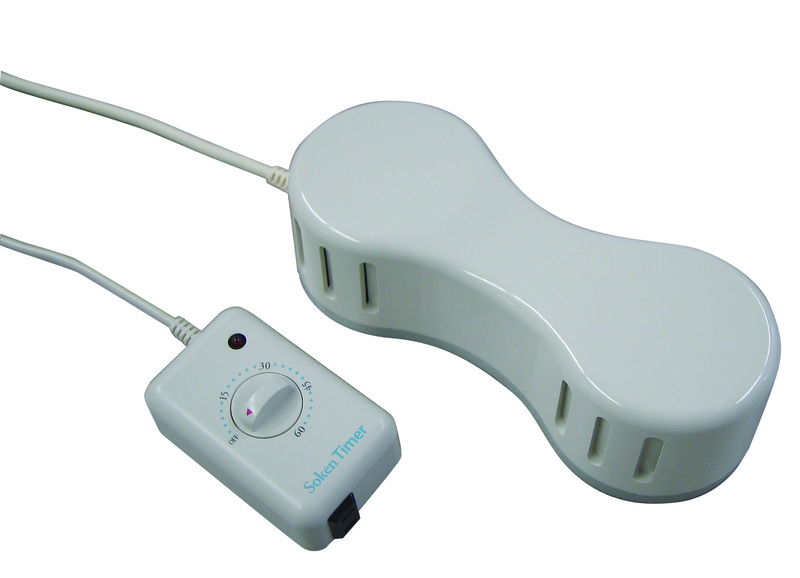 One treatment unit of this Magnetherapy takes about 10 to 30 minutes and users can repeat this process 3 times a day. Up to 3 modules can be used simultaneously for one person in order to ease muscle tensions and alleviate body pain. Sokenmedical belongs to the sponsors (“partners-family”) of the Japanese professional soccer team “Urawa Reds”. Furthermore, in 2016 they even started a testing project with multiple soccer clubs from Barcelona, Spain. One of their main target groups are athletes and sport medicine specialists. That is one of the reasons why the devices are being offered in various versions, ranging from smaller units for private use to larger units for an application in medical clinics. In April 2018 Sokenmedical was already represented at the MT-Connect in Nürnberg, Germany. Especially the device’s ability to improve blood circulation and to thereby enhance physical performance received positive feed-back from a lot of dialogue partners and visitors at that time. Visit Sokenmedical in Hall 3, stand E93 at the MEDICA booth of the Saitama City Foundation for Business Creation!